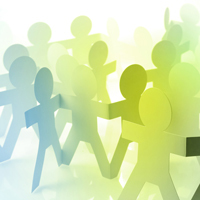 As an independent Community Benefit website we have developed a network of partners who offer a wide range of resources and services to assist you in your Community Benefit efforts. 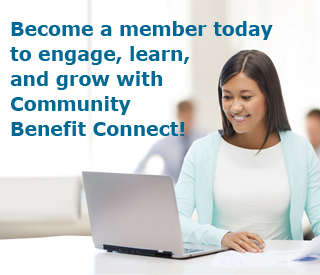 If you are interested in having your company listed on our Partner’s page, please contact info@communitybenefitconnect.org. Lyon Software has 20 years of community benefit experience including strategic partnerships with CHA/VHA, nationally recognized organizations for community benefit reporting. CBISA is currently used by over 1,700 hospitals for all of their community benefit tracking and reporting needs – internal reporting, community reporting, state reporting and now mandatory IRS reporting. Join the ever-growing number of hospitals whose community benefit needs, including Schedule H, are completely met in this dynamic software solution.